Multiple myeloma the Beacon - The Mission of Beacon is to improve the treatment of Myeloma, treatment, and support that are available for patients with multiple myeloma current and future worldwide. 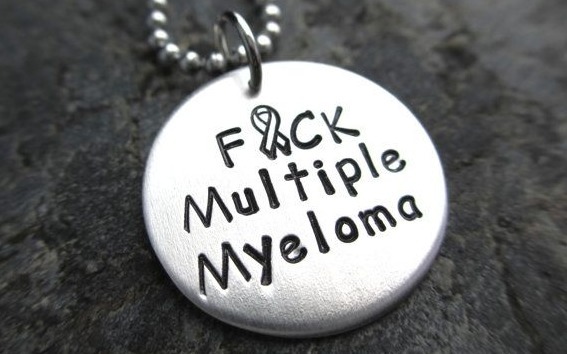 To achieve this mission, the Beacon has been online since 2008, for multiple myeloma community. The Mission of The Myeloma Beacon is to improve treatment, care, and support available for multiple myeloma patients current and future worldwide. To achieve this mission, The Beacon has been online since 2008, providing news updates with a support that is independent, objective and other information to multiple myeloma community. In the process, Beacon has been one source of update myeloma the most trusted and more read, patient perspectives, contributions of the original doctor, and discussion online. All Beacon articles are written in languages accessible to the average reader. However, his article-the article also contains detailed information to serve the needs of readers who are looking for more understanding of the material in the lesson. The Myeloma Beacon supported financially by sponsors, who provide general support and unrestricted at the efforts of Beacon to develop an objective and balanced content for readers. Information about the independent organization is available as a source of additional information related to multiple myeloma. This does not indicate approval of Celgene Corporation or organizational communication. Your health care team is the best source of information. In the process, the sign of a single resource to review recent research related to myeloma patients, space discussion contribution medical and natural line. All Lighthouse items are written in languages accessible to the average reader. However, the article also contains detailed enough information to meet the needs of readers who are looking for an understanding deeper on this subject. To access the Myeloma Beacon, please visit www.myelomabeacon.com.